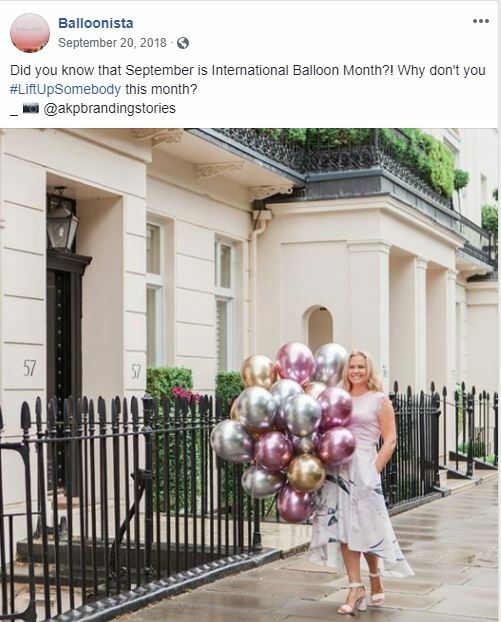 Click here for the Press release and here for a PDF of the winning photos. 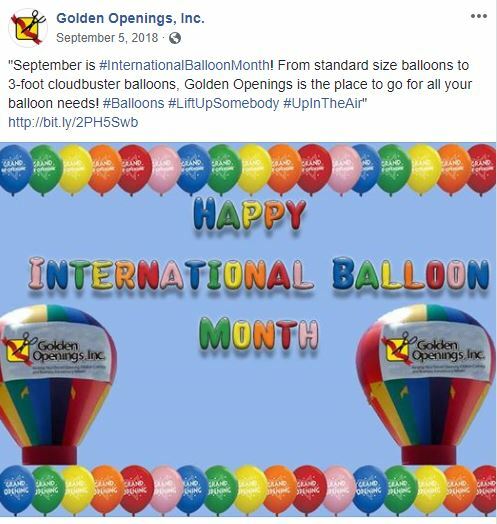 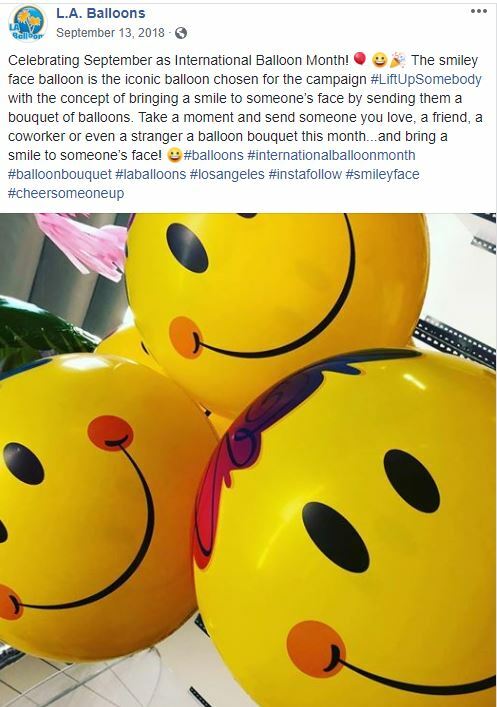 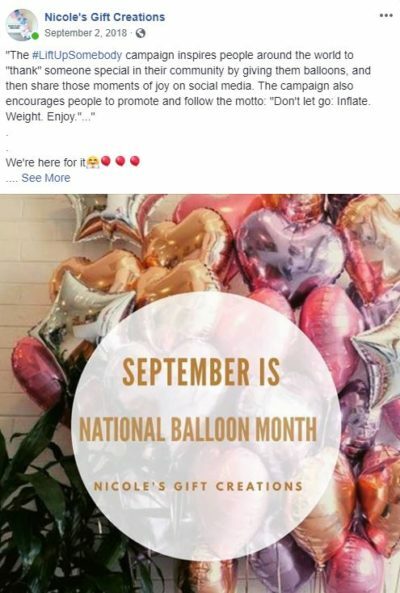 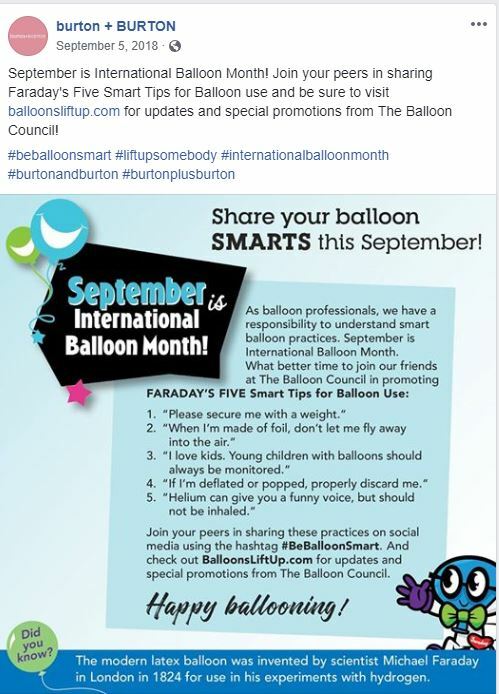 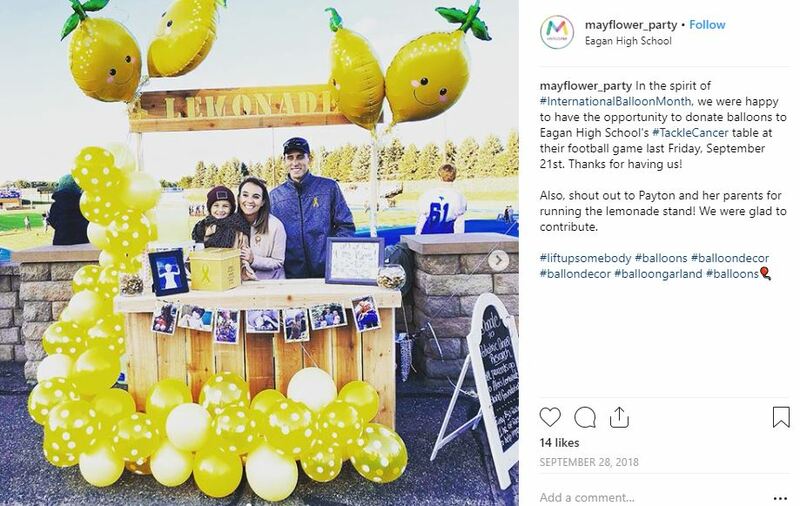 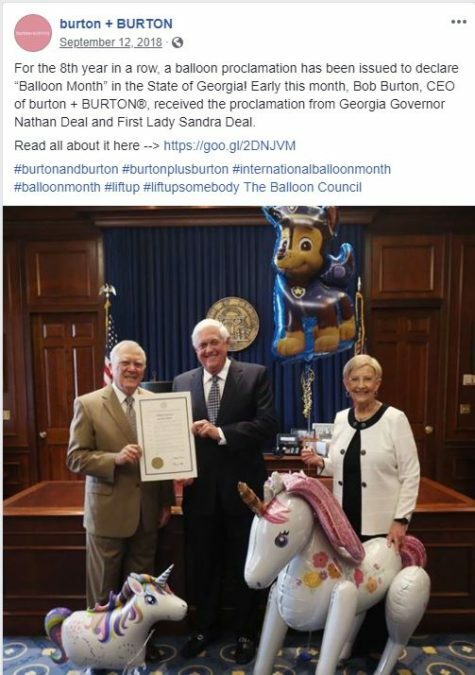 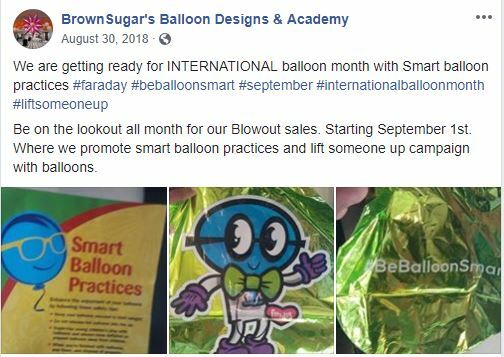 Burton + BURTON (GA): For the 8th year in a row, a balloon proclamation has been issued to declare “Balloon Month” in the State of Georgia. 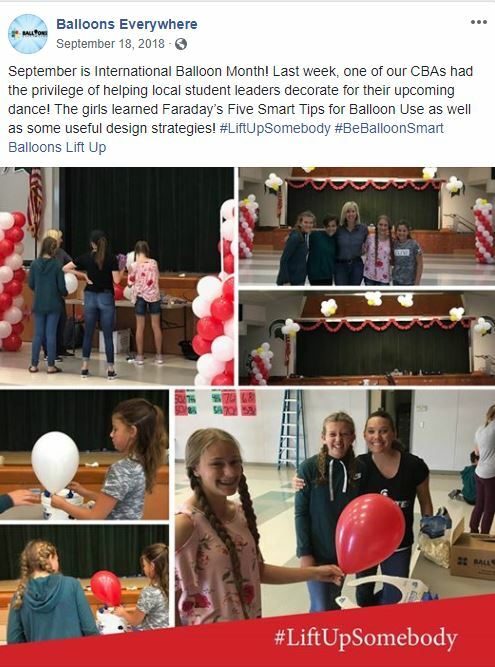 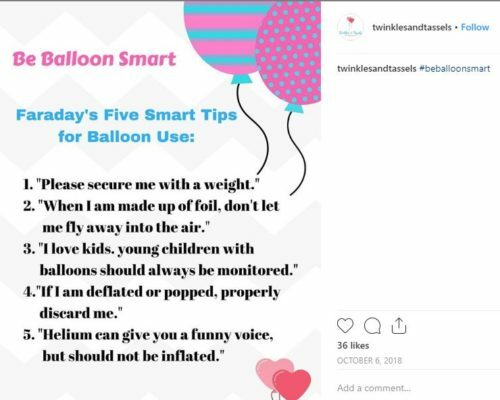 Balloons Everywhere (AL/CA): Teaching student leaders about Smart Balloon Tips and design strategies for the local dance. 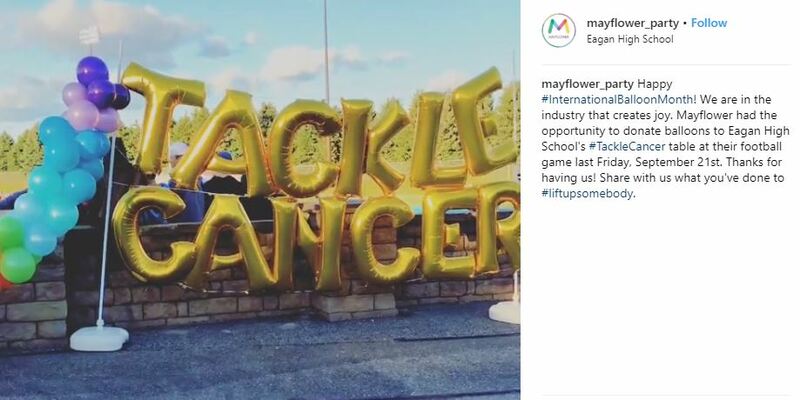 Most Heartfelt Photo Winner: Mayflower Distributing Inc. (MN/CA) for their #TackleCancer efforts.